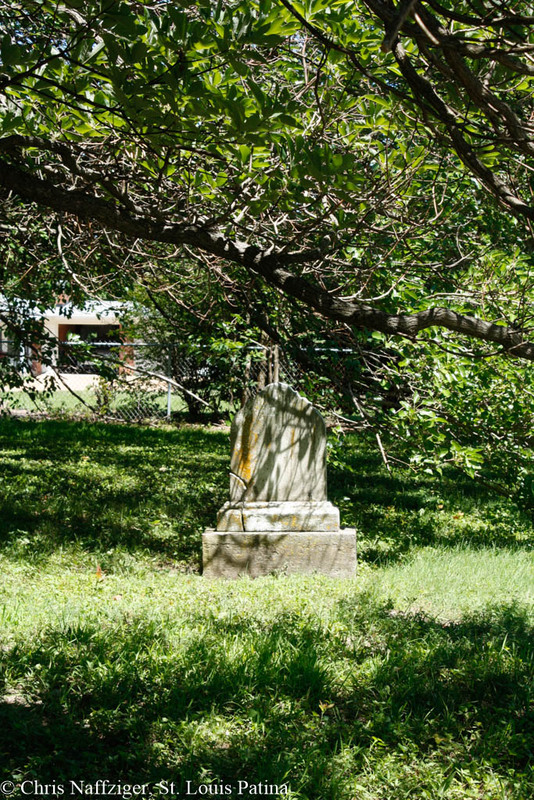 OK, so these aren’t exactly award-winning photos, but I wanted to share an old cemetery off of Old Watson Road, just south of the old Route 66, southwest of the now-demolished Crestwood Mall. hello chris, my partner and I use to run the concession at the sappington barn restaurant years ago. it was adjacent to the Thomas sappington house which was built before the civil war. 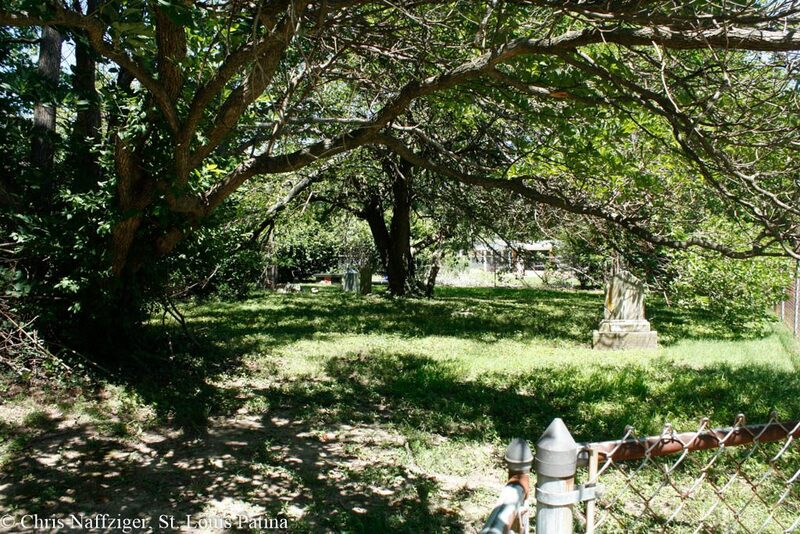 located north of this property just over the train tracks is a cemetery still in use today. one morning in February he was working at his desk by the front window when he looked over across the train tracks. he noticed a funeral procession consisting of vintage auto’s from the late 1940’s to the early 1950’s. the occupants were African americans dressed in their sunday best with hats for the ladies and gentleman. he looked away for a moment and when he looked for the procession again it had vanished. we explored the area and discovered tomb stones dating well before the turn of the century, overgrown with brambles and weeds. 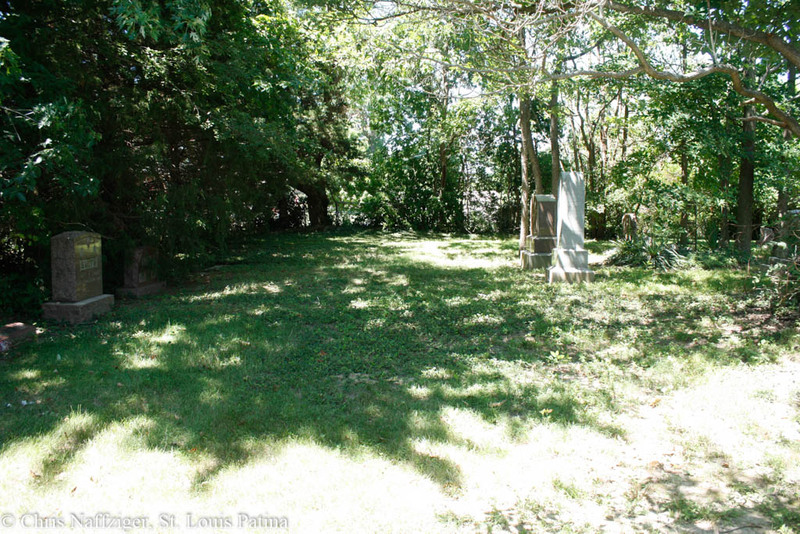 this was probably started out as a burial ground for slaves that worked on the plantation owned by the sappingtons. we think the visitation marked an event. you can check it out, they laid the new bike trail next to it now. 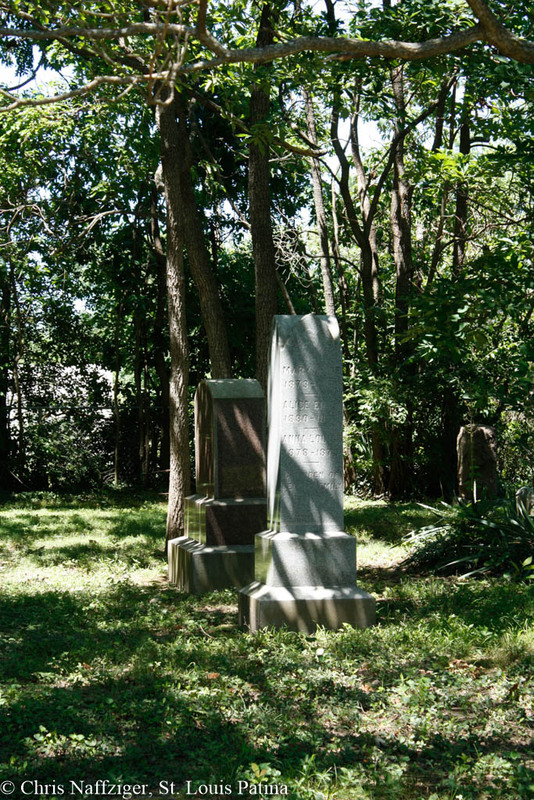 Father Dickson Cemetery is a true success story among privately owned cemeteries that have been revitalized.